Provides a much needed service in a wildly overpriced city. 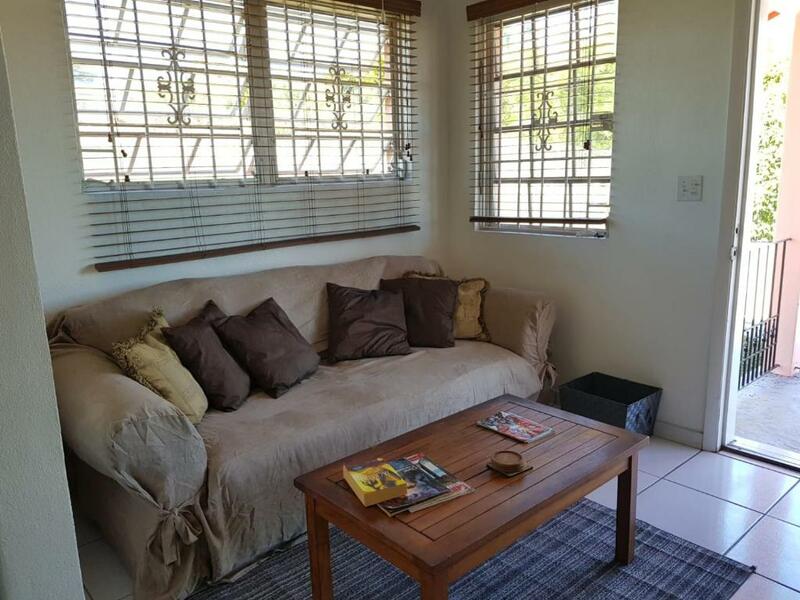 The property is nice and its very quiet..I love the atmosphere..Staff handled everything nicely. Eddie, the host, was amazing! Friendly, social and a good laugh. He also helped with booking day excursions which was a great help when making phone calls abroad would cost a lot. The atmosphere was great in the hostel and you meet a lot of interesting people, whom you may end up going out and experiencing the Bahamas with. Would definitely recommend for any solo travellers and anyone else for that matter. Edward, the Hostel’s owner, was just amazing !! Thank you Ed ! Well, Eddie was amazing - picked me up from the airport and ordered me a taxi to get me to the airport after I mixed up my flight times. The price was also great for Nassau - by far the cheapest place I could find with decent reviews. Located in Nassau, just 8 miles from Atlantis Aquaventure Water Park, Chiro Court provides accommodations with free WiFi. Guests staying at this apartment can use a fully equipped kitchen. This air-conditioned apartment has a bathroom with a bath and a shower. The apartment also features a seating area and a bathroom. Blue Lagoon Island is 9 miles from Chiro Court, while Saunders Beach is 4.5 miles from the property. When would you like to stay at Chiro Court? This bed in dormitory features a oven, sofa and air conditioning. I have been a host for many years and have made many long term friends in the process and want HumesHouse to be part of your stay in the Bahamas . We allso have a gust book with hundreds of guest entries in it that we are happy to share the blog will be launched soon . House Rules Chiro Court takes special requests – add in the next step! Chiro Court accepts these cards and reserves the right to temporarily hold an amount prior to arrival. Please inform Chiro Court of your expected arrival time in advance. You can use the Special Requests box when booking, or contact the property directly using the contact details in your confirmation. The only thing is that the wifi keeps going in and out..it doesn't stay connected.. Liked the home feeling. Eg own cooking, very quite environment. The host, Eddie, was amazing and it was amazing for the price. Classic hostel in a tropical location. Clean, easy, simple, and prime location. if you are travelling on a budget, stay here. A bit disorganised, dirty and messy - but that was more due to the others staying there than staff. It was a bit cramped too. The place was messy and not very clean. Very difficult to find at night in a taxi!